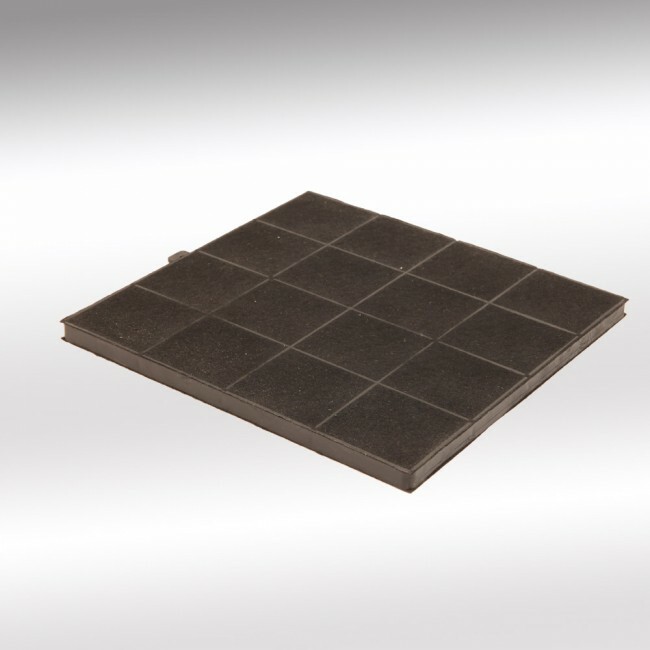 Luxair offer different types of square charcoal filter. Please be aware that although these filters might appear similar, the size dimensions are different. The price is for 1 pack of 1 filter.